See Rose Go's Street Style NYFW Campaign is #SquadGoals at NYFW! 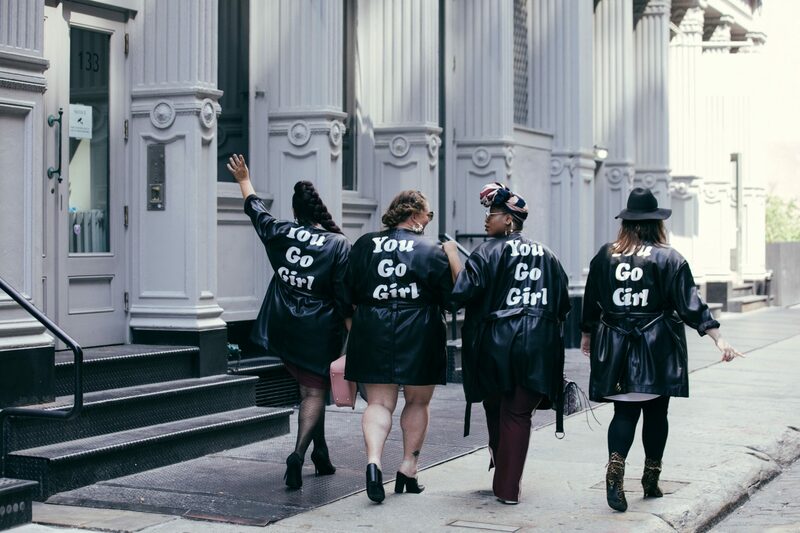 See Rose Go, dropped a new campaign for the fall, featuring Street Style photography shot for their latest campaign, giving plus size representation at NYFW! If you can’t get those super exclusive tickets to the NYFW shows, street style is the best way to be a part of the high-fashion fun. Street style is one of the most popular things about the extra fashionable week, and unfortunately, like most trendy things, plus size women are often left out. Plus size brand, See Rose Go is here to to change that all of that! 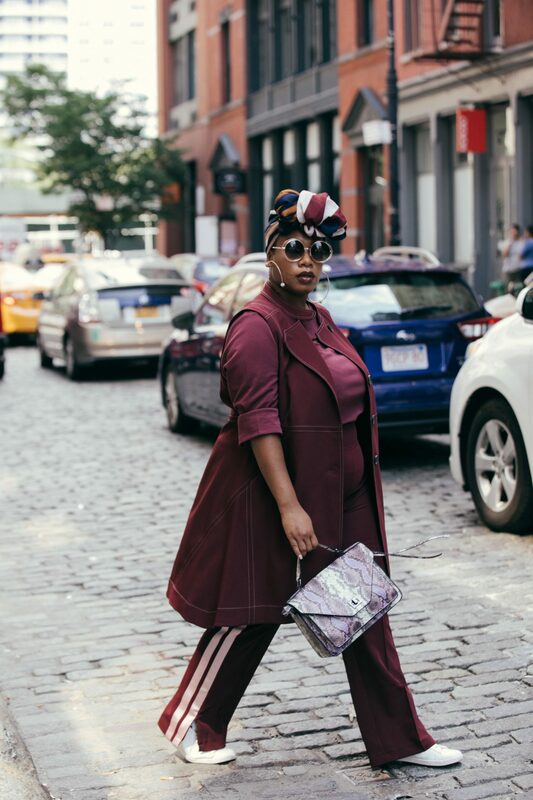 We’ve already mentioned the average size of an American woman is 16-18, so if plus size women are dominating the streets, why aren’t fab curvies dominating street style?! 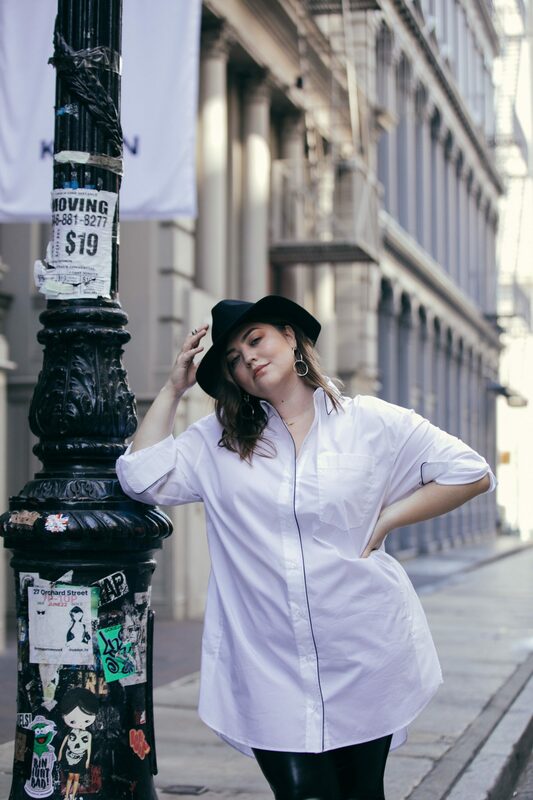 The plus size fashion brand that aims to promote “quality clothing for plus size women,” See Rose Go is doing their part. 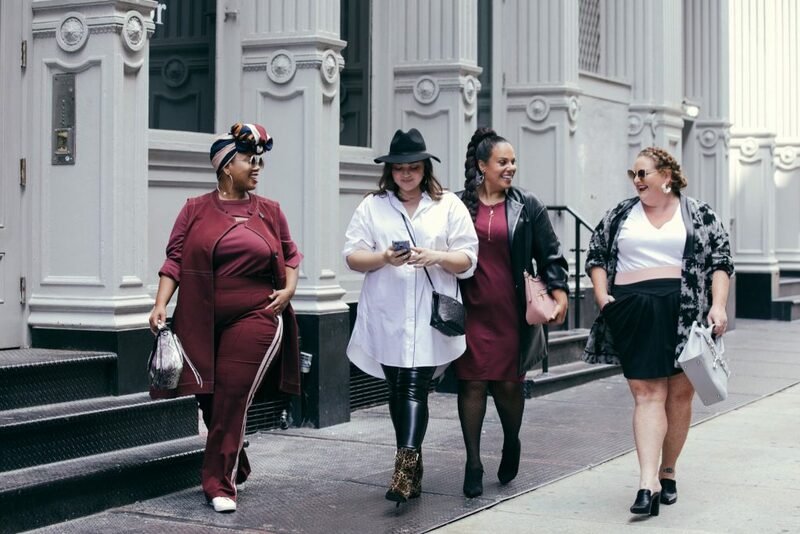 Through their NYFW street style photography campaign, we get to see and feel the excitement of plus size fashion captured in an inspirational way. To make this happen, See Rose Go recently produced a high-fashion, street style lookbook with photographer Lydia Hudgens. She snapped street styled looks of Maddy Jones, Kelly Augustine, Meaghan O’Connor, and Maxey Greene that showcased their personal style while celebrating their friendship. This is a fun way to showcase the collection, how it would look, and how to style the collection. All beyond a traditional lookbook vibe, this campaign is quite playful, celebratory, and inspirational. Each look gives a bit of accessibility and relation- where we could see ourselves in each look! Erin Cavanaugh, Co-Founder of See Rose Go. See Rose Go aims to see all women feeling beautiful and fearless in their lives. Make sure to shop See Rose Go at SeeRoseGo.com! The photos feature the versatile and effortless pieces from the current collection. Think wear to work ease meets effortless styling. For this campaign, See Rose Go combines their style mantra with each model’s personal style. Ladies! What do you think about the street photography campaign? Were you active in NYFW this year? Let’s see some of your street style looks, too!